I spoke with Julia Hartley-Brewer and talkRADIO on Thursday about the central issue of the Irish border in the Brexit negotiations between the UK and the European Union. The discussion begins with the blunt reality: you can either have a soft border between Northern Ireland and the Irish Republic by remaining for now in the EU’s customs union, or you embrace a No Deal and a hard border that risks undermining the 1998 Good Friday Agreement. 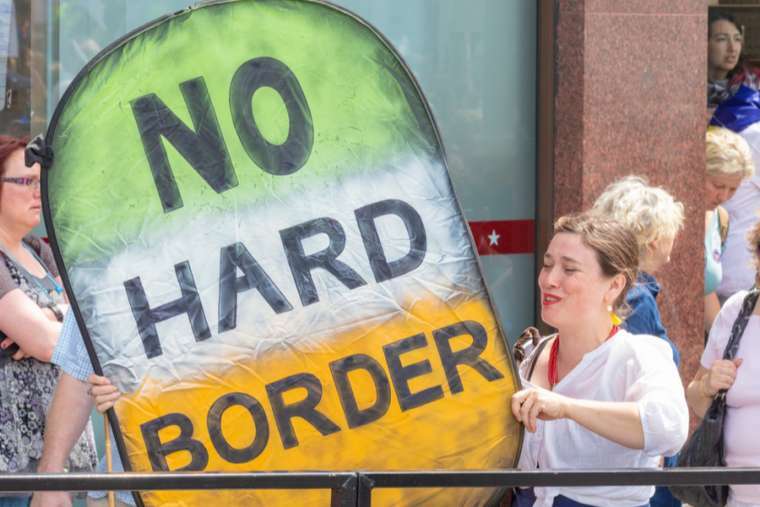 It continues with another dilemma: how will the UK avoid a “hard border” if it tries to control immigration through Northern Ireland? And it concludes with a troubling prospect, as Hartley-Brewer envisages Northern Ireland’s departure from the United Kingdom. You are facing the prospect, if we go down this road, that Northern Ireland is going to detach itself from the UK. It could also happen in Scotland. What you are talking about is Brexit bound up with the future of the United Kingdom. We also chat about the introduction of a mandatory revelation of wages for larger companies over an “ethnicity pay gap”.